From all of your responses to Recipes for Good Healthy and Weight Loss in 2012, it sounds as though many of you are dedicated to either continuing healthy habits or creating some new ones. I alluded to a weight loss journey I have been on over the past several months and will be giving you tips and tricks that have worked for me. Let’s start with what they call “the most important meal of the day”. No, I’m not referring to that bowl of ice cream at 10pm when the kids are in bed and the sugary treats begin their siren call. I’m talking about breakfast. That is where these low fat granola bars, packed with bananas, dried cranberries and pecans, come into play. Both my husband and I are runners and we log enough miles in the week to get our hunger urges revving at full speed. In addition, my husband lifts free weights and I attend an aerobic/strength training class a couple of times per week. That’s where this recipe comes in. The amazing woman who teaches the strength training class often provides us with her favorite healthy eating tips and the occasional recipe. I took this recipe, filled with fiber and natural sugars, and made a few tweaks based on my family’s taste preferences. It works perfectly as pre-exercise fuel or to curb afternoon hunger cravings. These granola bars are soft and chewy rather than crispy and have a pleasing level of natural sweetness from the bananas, ground cinnamon and grated nutmeg. However, if you prefer granola bars with a touch more sweetness, consider adding a couple of tablespoons of maple syrup or honey. I snuck in some healthy omega-3 fats in the form of ground flax seeds, which are available in most grocery stores. Actually, we found our last batch of flax seed meal at Costco for a smokin’ price. One of these bars, along with half an apple gives me enough fuel to carry me through my workouts. If you’re looking for an alternative, try my Healthy Yogurt Parfaits with Blueberries & Granola. What are your favorite ways to fuel-up before your workouts? I’d love to hear your ideas. Preheat oven to 350 degrees F. Line a 9- by 13-inch baking sheet with parchment paper, with about 1 inch of parchment paper overlapping the sides. Spread out the oats and chopped pecans on a baking sheet. Place in the oven until they are lightly toasted, stirring occasionally, about 10 minutes. 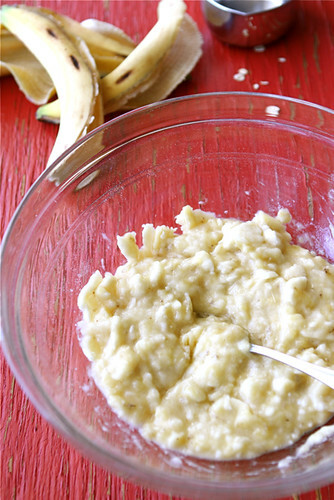 In a medium bowl, mash the bananas with the back of a fork. Stir in applesauce until combined. Transfer the oats and pecans to a large bowl and stir in dried cranberries, ground flax seed (flax meal), cinnamon, nutmeg and salt. Stir the banana mixture into the oat mixture until well combined and starting to clump together. Transfer to the prepared baking dish and press down evenly. Bake until the bars are golden brown and starting to separate from sides of the pan, about 30 minutes. Let cool on a wire rack for 15 minutes. Use the parchment paper to lift the bars out of the pan. Let cool to room temperature, then cut into bars. Serve or store in an airtight container. Yields Makes approximately 18 bars. Line a 9- by 13-inch baking pan with parchment paper, with about 1 inch of parchment paper overlapping the sides. Bake until the bars are golden brown and starting to separate from sides of the pan, about 30 minutes. Let cool on a wire rack for 15 minutes. Use the parchment paper to lift the bars out of the pan. Let cool to room temperature, then cut into bars. 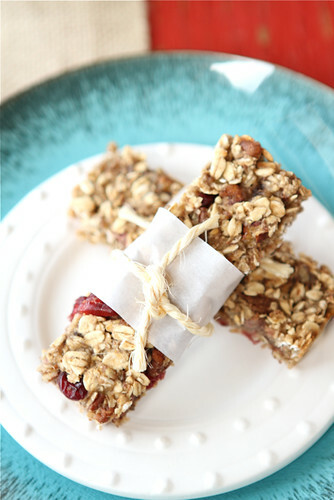 My coworker and I were just talking about how we wanted to make a healthy, low-sugar granola bar – these are perfect! Congratulations on reaching your goals and for sharing some tips. I look forward to hearing more!! Dara, these look so tempting!! These look so great! I always want to try making my own granola bars, but half the time there’s so much sugar in them that they might as well be candy. Great recipe! I’m loving anything healthy these days. The holidays KILLED me! These sound so delicious Dara! I might try them with blueberries, so many possibilities! My kiddos will love them! I’ve been looking for a homemade snack to eat before my night runs. I’ll try them! Thanks! Yum! Those look good. Excellent cycling snack! perfect timing for this one, I am collecting all diet foods, been on a good role no pun intended of losing unwanted weight and this is a perfect addition of healthy eating.. Cant wait to try these~ Happy New Year to you and your family! Happy New Year, Dara! 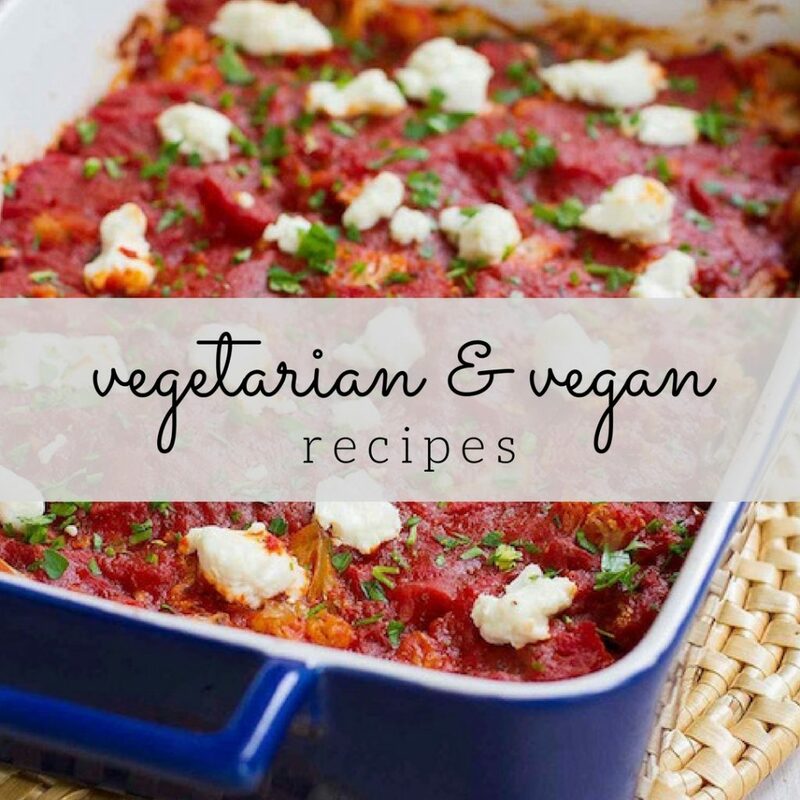 Loving this recipe since I’ve been on the lookout for healthy recipes to help me stick to my resolutions this year. Thanks for sharing! These look fantastic! And beautiful! I’ll try them this week! I eat granola as a treat every night and can’t wait to make these:)Looks amazing! These look so good, Dara. They are the second healthy granola bar I’ve seen today and I’d like one of each! I’m about to post a healthy cookie with quinoa! Tis the season! Such a delicious, healthy snack! Beautiful photos as always…. I love the cranberries and pecans! Just finished my workout and wish I had one of these bars! I like the nuts and flaxseed in your bars. That healthy fat is a must. Bookmarked this one to make over the weekend. Congratulations on your weight loss. Hey Dara, What a great snack to start out the new year. IT sounds like the perfect lunchbox treat. These look delicious and I’d love to have them on hand for an afternoon snack! We eat tons of granola bars. I don’t know why I haven’t made them yet. Looks like a great recipe. Just made these – they’re delicious! There’s no way I could make 30 bars, but I’m happy with the size of the 15 I cut. SO GOOD! Thanks! Love these granola bars – i am a runner too – not right now i am due in 5 weeks 🙂 but otherwise i am – and i actaully do not like to eat before my run or i feel “heavy” i usually do one long run a week 8-10 miles and then 2 shorter ones less than 5 miles. And on the long runs i just make sure i eat 2 hours before but it has to be something i do not “feel” afterward. Usually it is a banana and something else. If i eat just before my run i end up feeling heavy and burping it up all the way and i hate that. I love granola bars and I really need to make some homemade ones. I love the banana in yours! Now these look like bars I need to make and share ASAP! 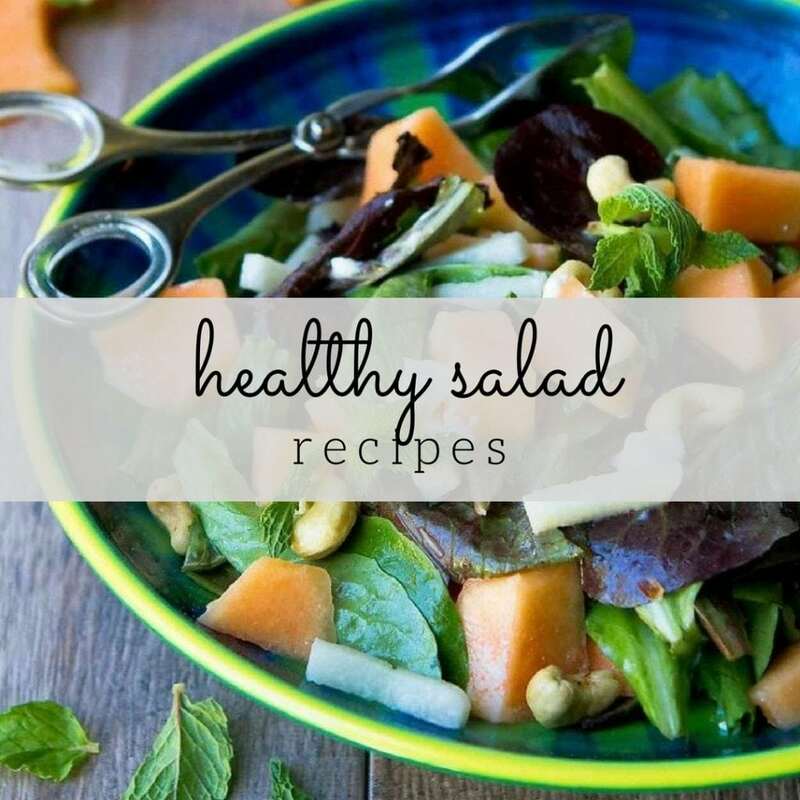 Healthy and delicous….perfect. Thank you for sharing yet another delectable post. I’m exhausted after my first day back from vacation, but happy to be reading your words and seeing your eats! I hope you are doing well, my friend. Love homemade granola bars. And these look so good, Dara. Cranberries are a must too. Happy new year to you and your family! Love how simple these chewy granola bars are to make and love that there is no added sugar in them! 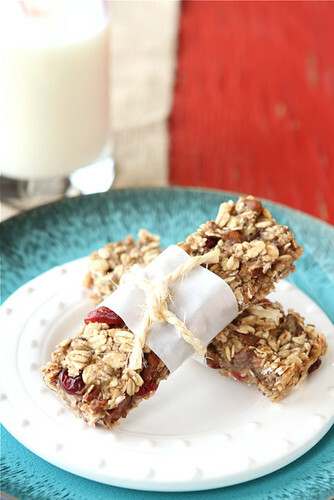 I am loving up these granola bars! How funny – I LOVE to use purees in our granola too! 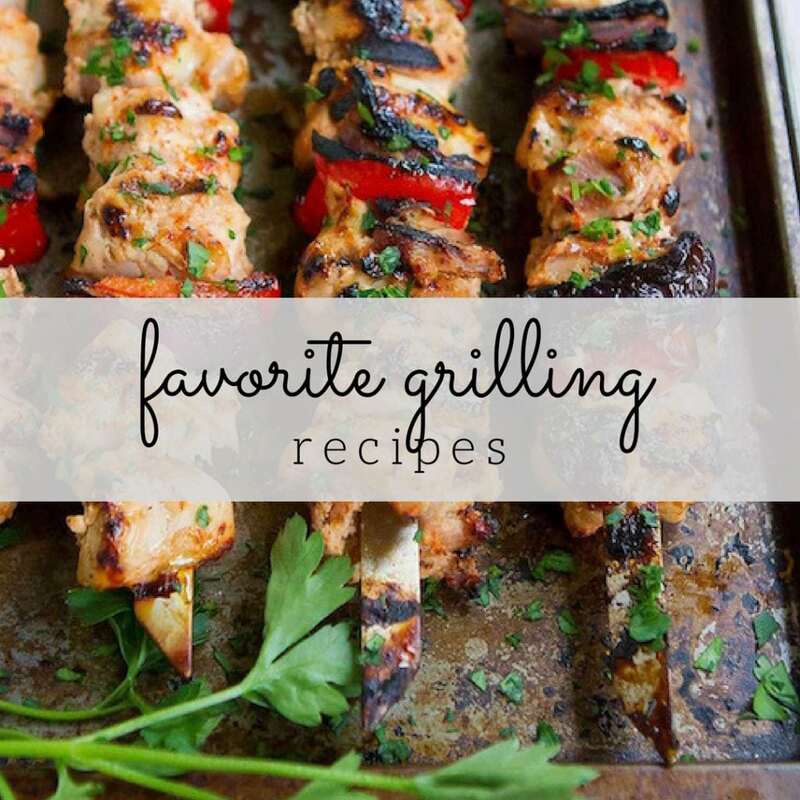 I don’t know how to say this, b/c I usually love your recipes… but not so much this one. I’m trying to come up with a way to make it a little more tasty and still healthy. Everything I’ve seen has TONS of sugar, or NO added sugar. Help! Hi Jen, I’m sorry you didn’t enjoy these. Admittedly, I have cut most sugar out of my diet, so find myself satisfied with dishes that are sweetened naturally (e.g., the bananas). I’m assuming from your comment that the issue was taste/sweetness rather than texture. If that’s the case, then I have a few suggestions. First, try increasing the sweetness by adding a few tablespoons of maple syrup or honey. Taste the mixture before you bake it to help you judge. Secondly, you could add in some shredded coconut for added sweetness/flavor/texture. Third, you could increase the amount of the spices (cinnamon and nutmeg) or substitute them with spices that are more to your liking. Ground ginger would be really good. I hope this helps! Good ideas, thanks! I’ve been on WW for over a year and am cutting out sugar too…. but I think the holidays set me back a bit. I had 2x today: once w/ some greek yogurt (YUM – great protein-rich snack) and then later just plain. Taste much better today, after being in the fridge overnight 🙂 . Oh, and I added a few Ghirardelli 70% chocolate chips from the get-go? This mama needs a little chocolate! I’m putting this back on my “starred” list! Jen, I’m so glad that these eventually caught your fancy. Nothing wrong with tossing a little dark chocolate in there. I might try that myself next time. These look good, but for workouts I usually try and eat something with more protein. I really like the following protein shake. It tastes like an indulgent milkshake, but the calories are a little over 300 and it packs 32 grams of protein. It’s also fairly compatible with a low carb diet, about 13 grams of carbs, 3 of which are from fiber. Without the stevia this shake is still sweet, but if you want it milkshake sweet, you can add around 1/4 to 1/2 teaspoon stevia. I use my immersion blender to blend this, so clean up is simply rinsing off the head of the immersion blender. This is perfect! 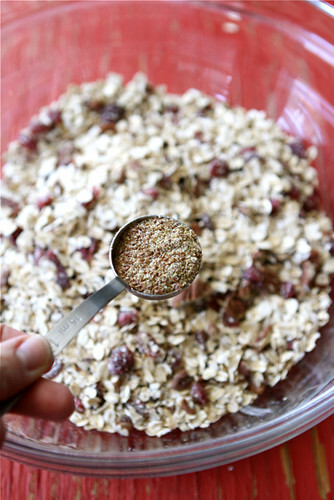 I love the idea of making your own granola bars. Thanks for another great recipe! Thanks for the recipe! I found it on Tasty Kitchen. I made these last night and am pleasantly surprised by them. I enjoyed the chewy texture. I thought these held their shape, were easy to cut and package in a snack size ziploc bag. I added about 3/4 cup of dark chocolate chips which I think really helped make them more of a snack and meant that my husband enjoyed them more! I used organic no sugar added applesauce and was missing some sweetness. I think I should add some honey to the ingredients as well as some shredded coconut as you suggested above. But, I have a sweet tooth! Just found your site via Tasty Kitchen. These granola bars look great. I will be giving them a try very soon! I too have been on a weight loss journey and finding healthy alternatives for breakfast and workouts is a plus. I’ll be checking back soon! This looks fabulous! I love that it is sweetened with only fruit. I’m bookmarking this! How long will they stay fresh for? Only two people in my household so I would like to know how long they will last and/or whether to refrigerate. Hi Abby, they stay fresh for about a week. However, they also freeze well. I suggest laying them on a baking sheet, covered with plastic wrap and foil, and freezing them. Once frozen, transfer to a freezer-proof container or resealable bag. Amazing. These look so good Dara. You are inspiring and motivating me to try new recipes…I have never made my own granola bars! These sound delicious!! Woohoo! Another convert! LOL. I’m so glad you’re enjoying these, Tenesia. It’s so true that our taste buds really do become accustomed to the taste of sugar. We can definitely curb that by decreasing our intake. I just made these tonight and they are delicious!! I left out the nuts because my daughter is allergic to tree nuts/peanuts and added in rice crisp cereal and also didn’t add any extra sugar and it was great! Do you think that pumpkin puree would be good to substitute the banana with? I’m so glad you liked these, Ashley, and were able to change up the ingredients to suit your family’s needs. I haven’t tried using pumpkin puree, but I’ll bet it would work brilliantly. Let me know if you try it. My daughter has tree nut/peanut allergies as well. Can I ask how you substituted the rice krispy cereal? Was it an equal conversion? Thank you so much for this recipe – the idea of the applesauce is just brilliant! I made these bars the other day, and they are delicious – but they are kind of soft and not really crispy. After a day in an airtight container they were even softer. Do you have any tips for making them more crispy or do I simply just need to bake them longer? Hi Trine, as I mentioned in the post, these bars are meant to be chewy rather than crispy. Applesauce and bananas both provide a lot of moisture (one of the reasons I love adding them to quick breads and muffins). I think that if you cooked them longer, you will find that they don’t get crisp and the other ingredients may be compromised. You might want to do a search on http://www.foodblogsearch.com/ for crispy granola bars. Good luck! Any idea what the nutritional information is regarding these bars? They sound fabulous and I can’t wait to try them but I am very carefully counting every calorie right now as I need to lose 100+ lbs. I love the fact that there is no added sugar as my husband is a diabetic and he will be able to eat these as well. Hi! I have a go-to recipe for granola bites that I’ve been using for months now, but I am really looking forward to trying these, especially given the fact that they contain no oil. 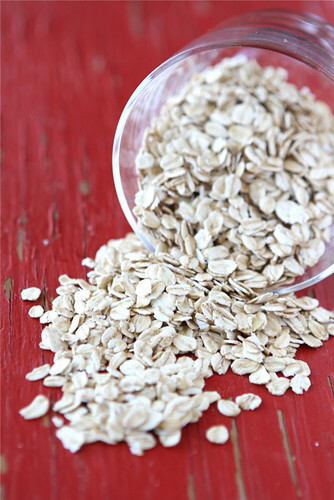 I do have one question – do you use instant oats or regular? Also, do you think I could substitute wheat germ for the flax seed? Thanks! I hadn’t thought to try banana in granola bars! I really like the banana/apple for the base. I’m moving soon though, so they were the “what’s in the pantry” flavor. If you’re looking for a way to mix it up, I think it turned out mighty tasty: I skipped the cranberries, walnuts and ground flaxseed and used a blend of sesame, pumpkin, flax and sunflower seeds that I usually put into my whole wheat bread. And I cooked two apples with the spices (allspice instead of nutmeg) and some cardamom pods to make the apple sauce. …and I was bad and sprinkled some brown sugar on top. But just a little. I found this entry when searching for some satisfying, lower calorie granola bars for an upcoming road trip. These bars look delicious! Just what I was looking for. Being fruit sweetened is a bonus. Since I’m allergic to nuts, it’s also nice to just have one thing to substitute 😉 I imagine a mix of toasted sunflower and pumpkin seeds will work perfectly. Thanks! These look fantastic! Do you happen to have the nutritional information – more specifically, the amount of calories? Sorry if it’s listed somewhere, but I can’t seem to find it. Hi Jes, I updated the post to include the nutritional information. I hope that helps. They are still good so I will eat them, just wondering if that’s what the recipe is like. I too was wondering about the nutritional values… How would I enter these into myfitnesspal? Can’t wait to make them – they look so tasty! I will update this recipes in the next day or two, listing the nutritional values. In the meantime, you can enter ingredient lists under the recipe tab (when accessing MFP from your computer). Give the recipe a name, list the ingredients and number or servings, and MFP will figure out the nutritional info for you. It will save that recipe for you so that you can click on it each time you use it. It’s a little work up front, but makes things so much easier later. Hi Cheryl, I updated the post to include the nutritional information. I hope that helps. Hi Dara,I made the bars this morning and they turned out great,just wondered can these bars be frozen or just kept in the fridge? And how long do they last since they have the banana in them? these look great! does anyone have an idea of how many calories are in one bar? Hi Erin, the nutritional information is listed at the bottom of the recipe, at the end of the post. The information is relevant for one bar, assuming that you cut the pan of them into 18 bars. I hope you enjoy them! Made these last night. I personally did not care the banana flavour and lack of sweetness. I ended up breaking up all the bars and putting them in a food processor along with 1/4 cup of maple syrup, 1 tbsp of honey, 3 tbsp of melted butter, 1 tsp of cinnamon and 1/2 tsp of salt. Re-bake at 325 for 15 minutes. Result: Acceptable granola! CONGRATULATIONS!! I’ve been SCOURING the internet, googling “healthy granola bars” and all of the recipes I found had 1/2c to 1 c of sugars (white, brown, maple syrup, agave, honey etc etc etc) … hardly healthy!!! So, CONGRATULATIONS on being the first genius on the internet who has figured out granola bars without the sugar. I can’t wait to try these. Oh, and then adapt them!! And then make some of your other delicious recipes. Our family made the switch to a clean eating diet and have struggled finding great and satisfying snacks for the kids and hubby. I just made these and they are delicious!! I love the natural sweetness from the banana. I made them just as instructed, except I added 1 tbs of honey. Great chewy texture and very satisfying! I’m so glad you enjoyed them! Thanks for letting me know. Hi there, these sound great! I was wondering can I actually add protein powder to these and also thinking of using Almond Meal instead of Flaxseed (as have Almond Meal already) – is that okay do you think? Also is it possible to freeze these? I’ve been surfing online more than 3 hours these days, yet I by no means discovered any interesting post like yours. It’s fairly really worth sufficient for me. In my opinion, if all internet owners and bloggers made good content material while you did, the internet will probably be much more helpful than ever before. Hmm, since the bananas are such a big part of this recipe, it’s hard to put in a one-to-one alternative. Perhaps you could try peanut butter, but you’d have to play around with the ratios. wow – sorry i didn’t see your answer forever!! i plan to use almond butter – onlyt made these all of last winter and none of them turned out right (i ate em though) need help with the moist/dry ratio i think. We love these!! I brought them in to work and each person who tries it, wants the recipe! Simple and delicious! Thank you so much for sharing! Loved making a healthy snack or breakfast for my family. It was a little costly to buy all the ingredients, but in the long run I now have all the ingredients and can make more. Will make this a couple times over. Thanks for sharing!